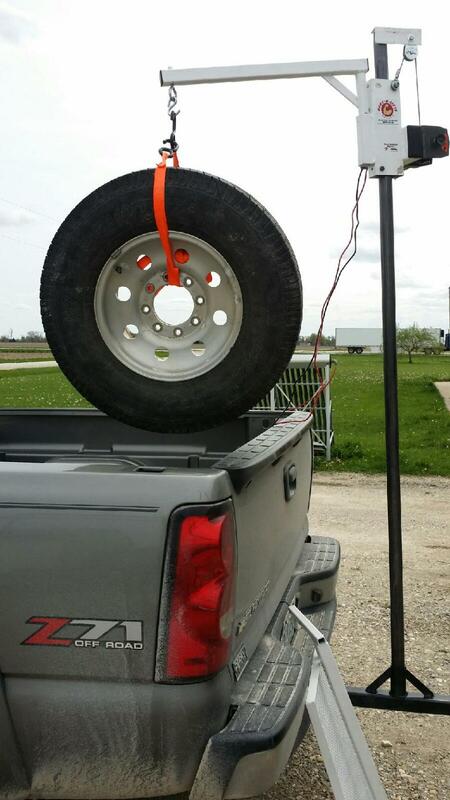 Let Us Do The Lifting So You Don’t Have To! 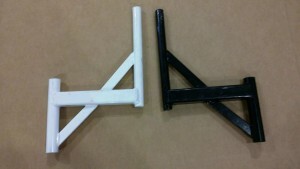 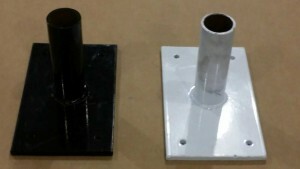 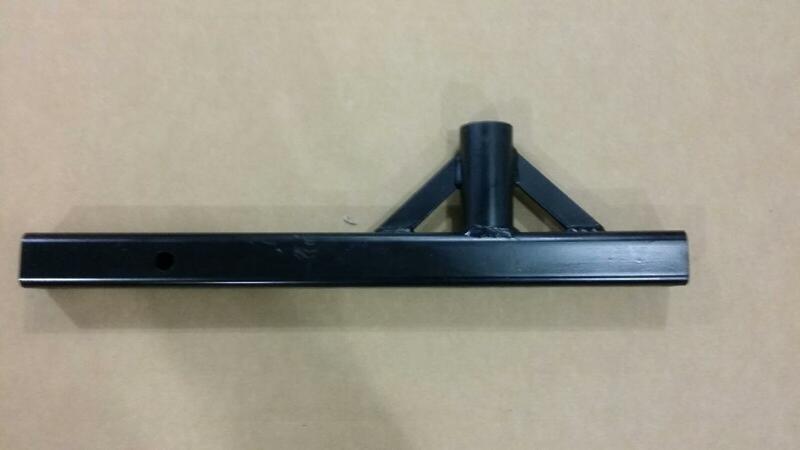 Us a Receiver Hitch Mount. 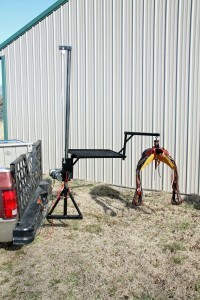 Easy Wireless Remote Control Let You Stand Where You Need To Be! 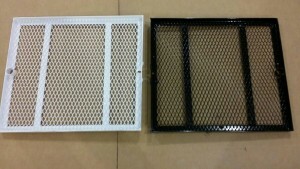 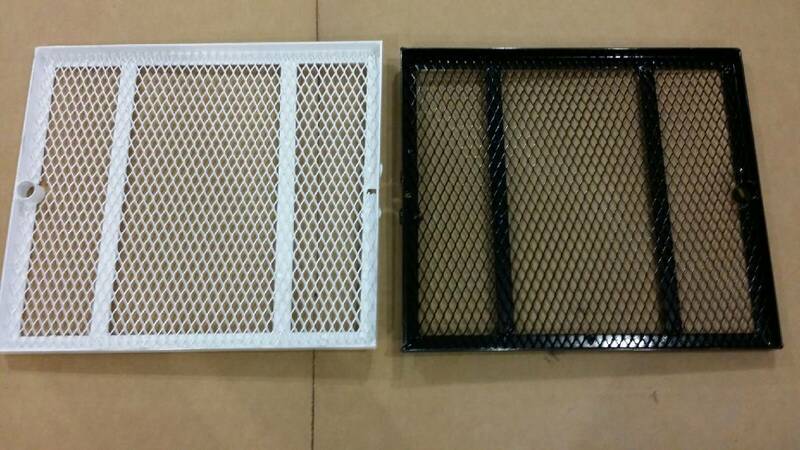 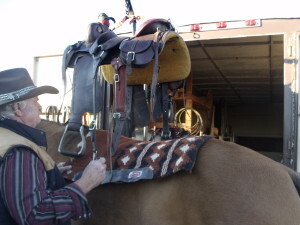 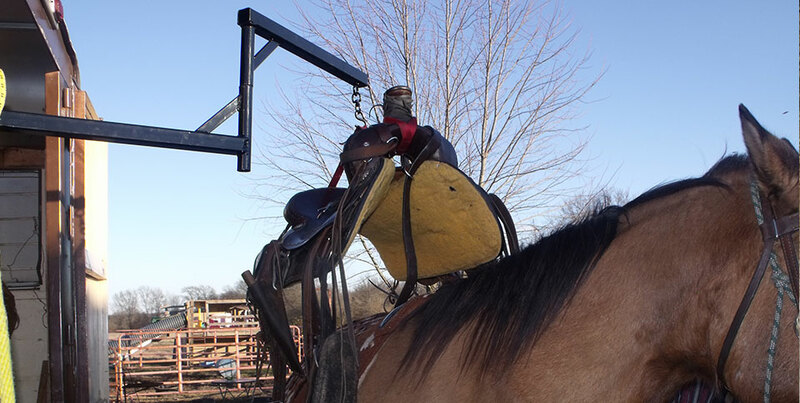 NO MORE STRUGGLING to Get Your Saddle Up Where It Belongs! 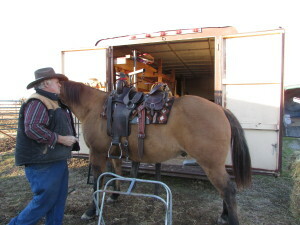 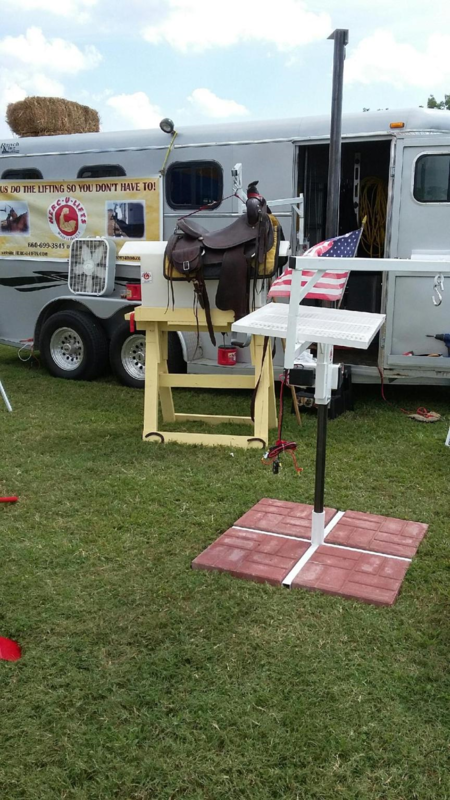 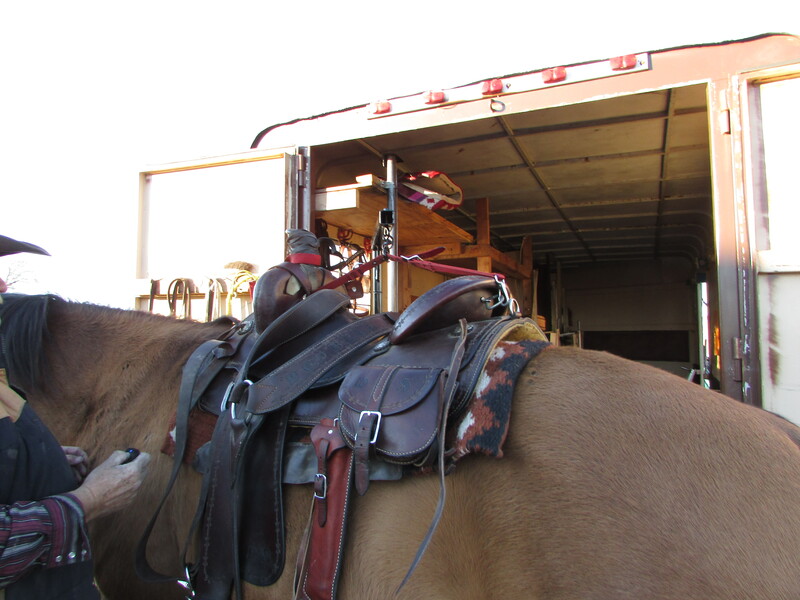 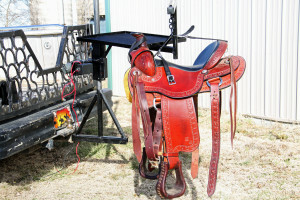 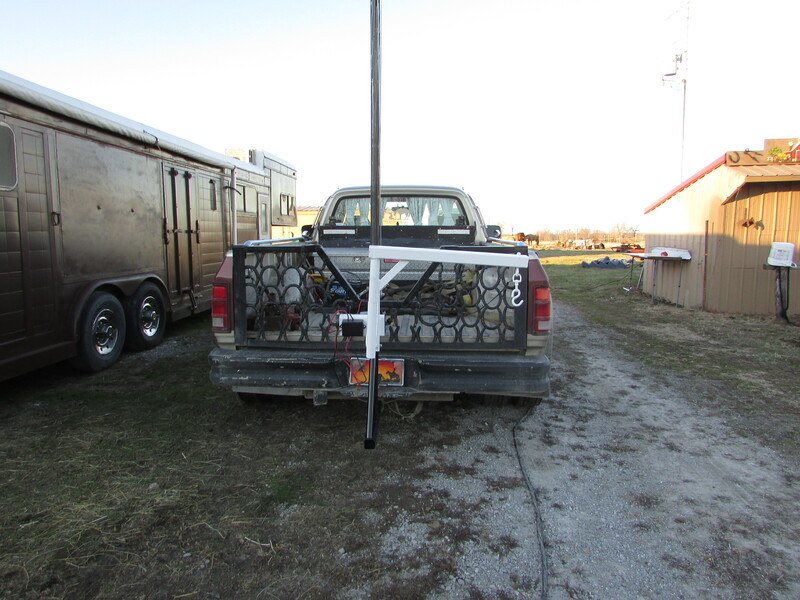 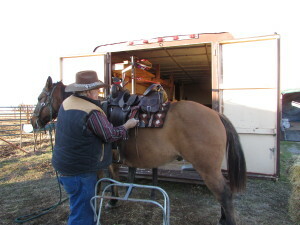 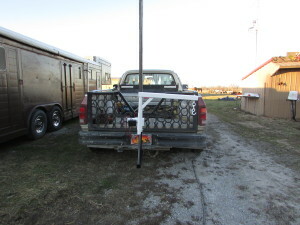 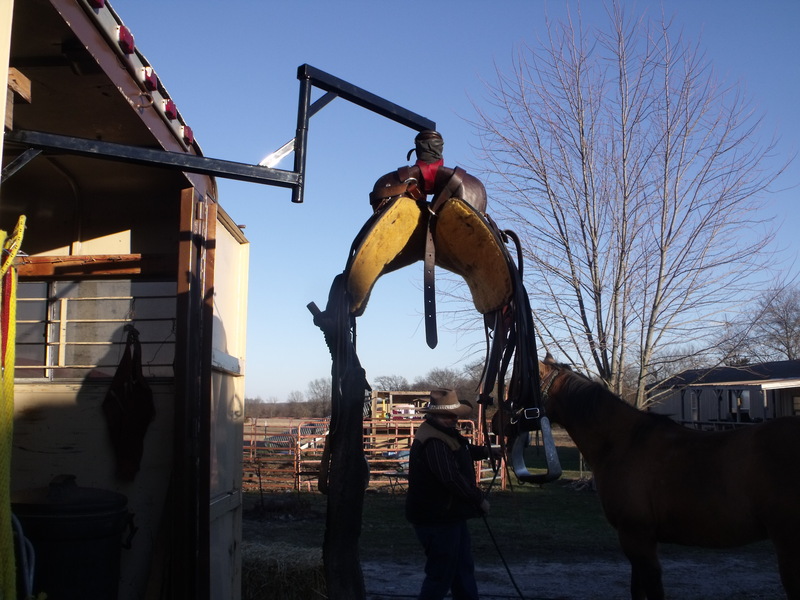 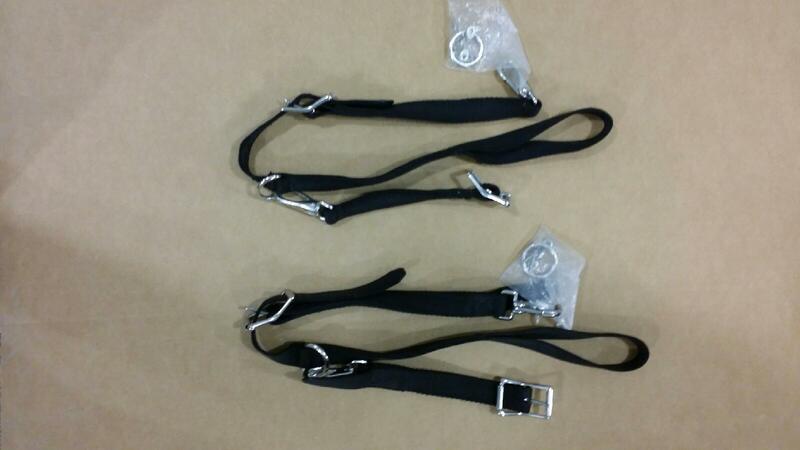 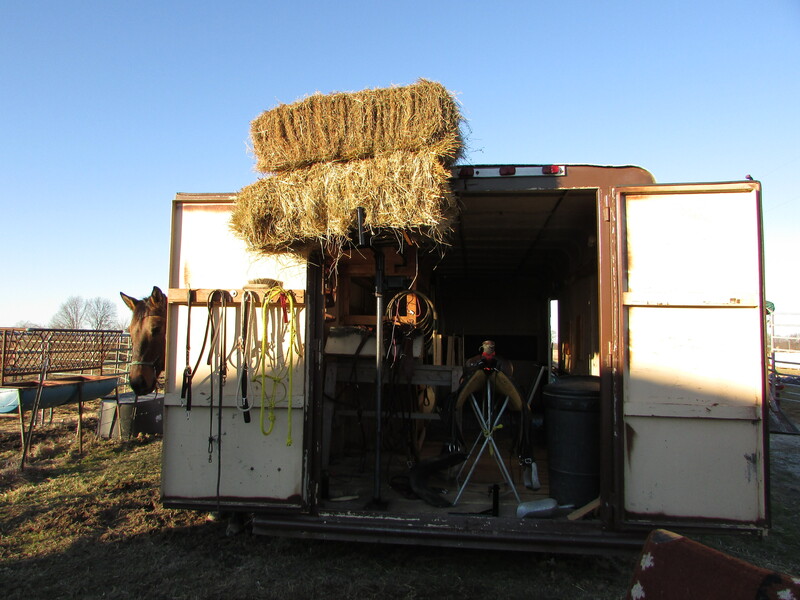 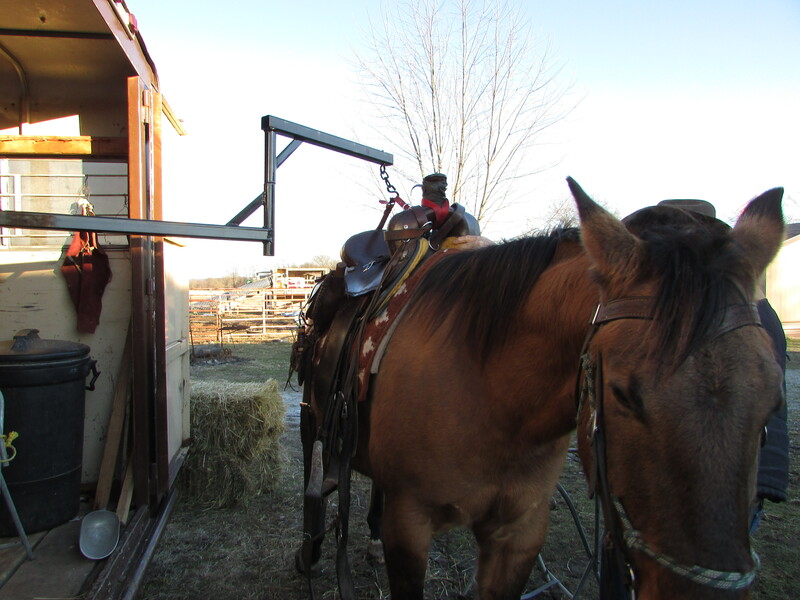 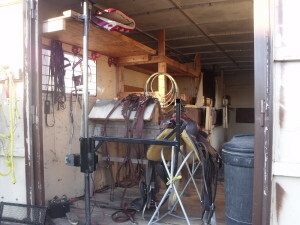 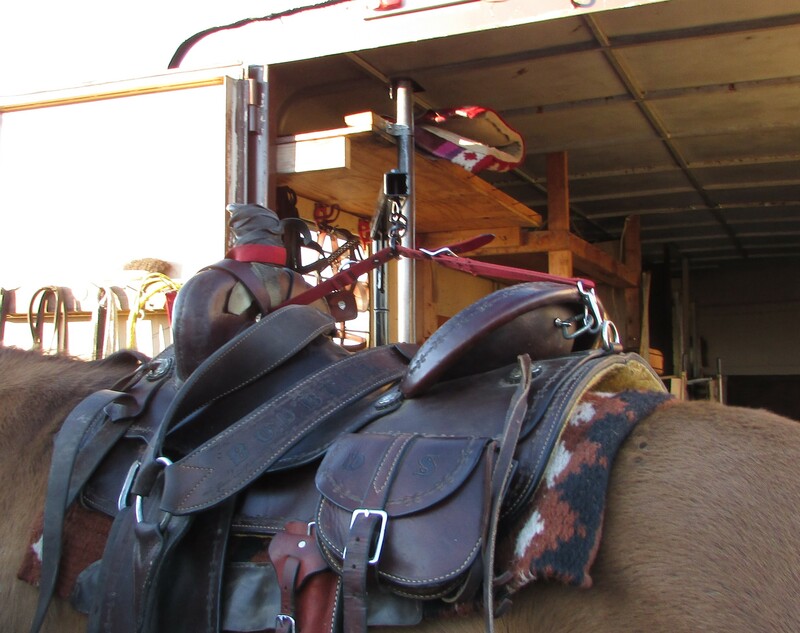 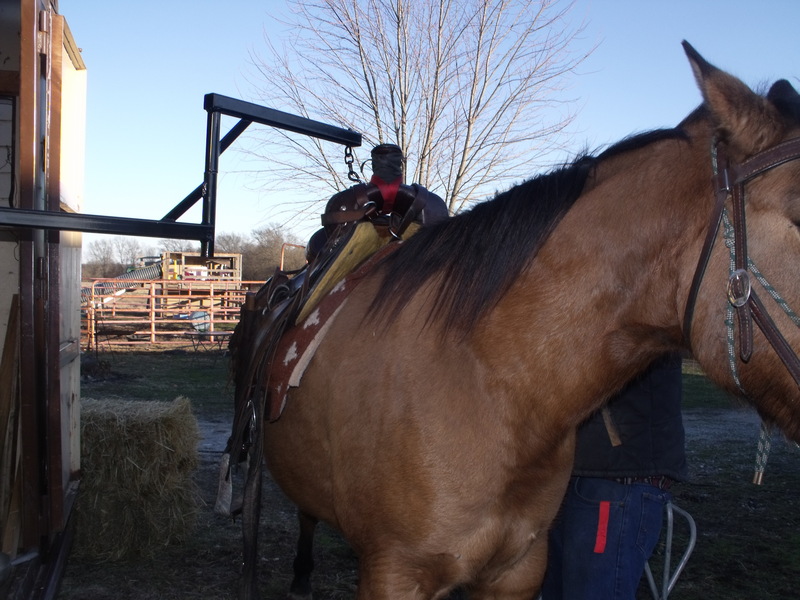 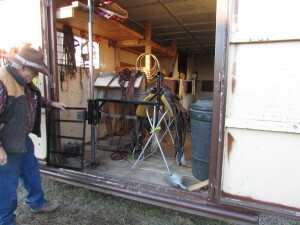 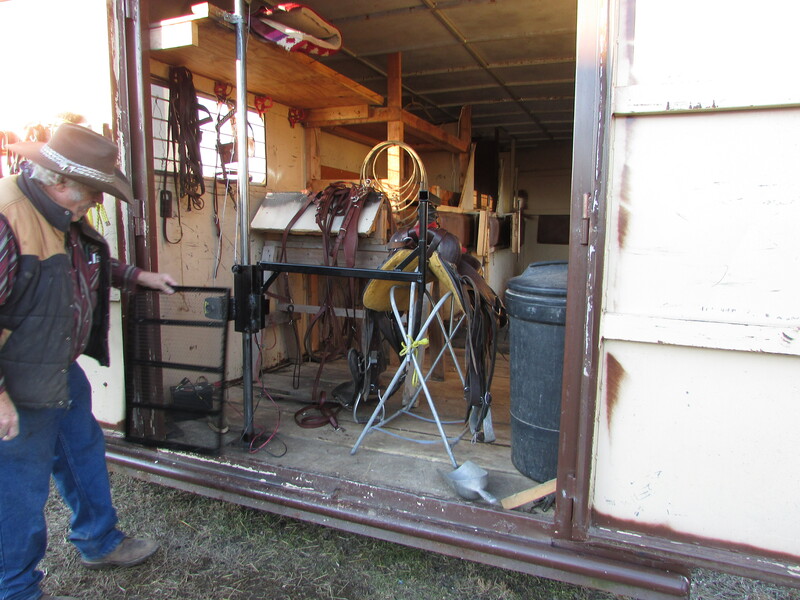 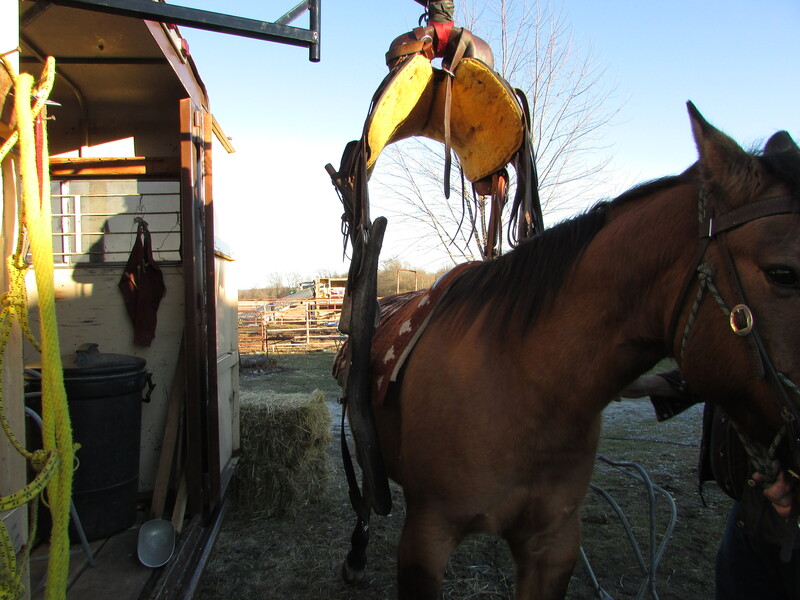 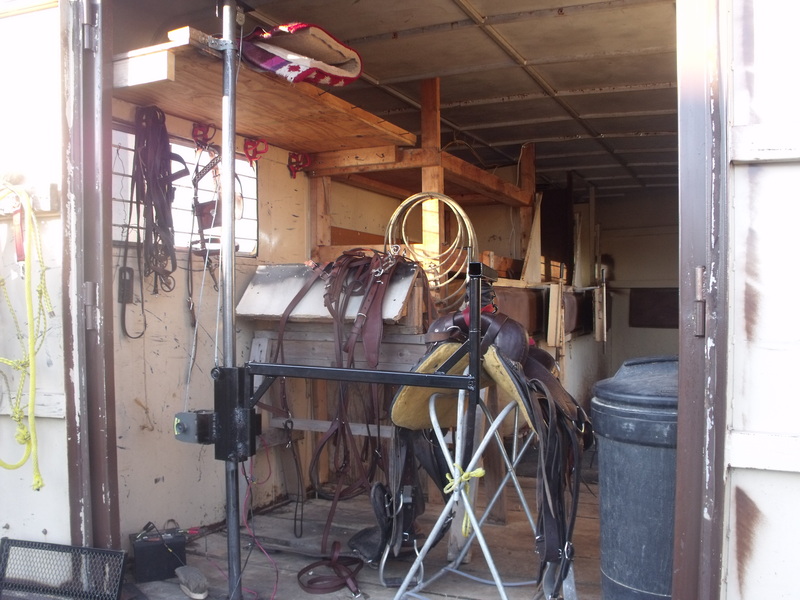 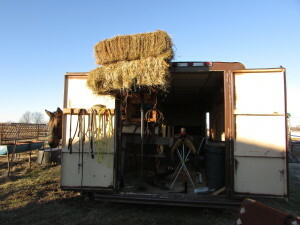 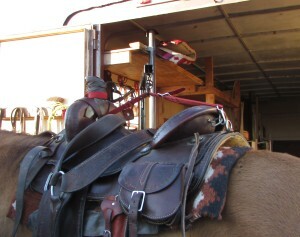 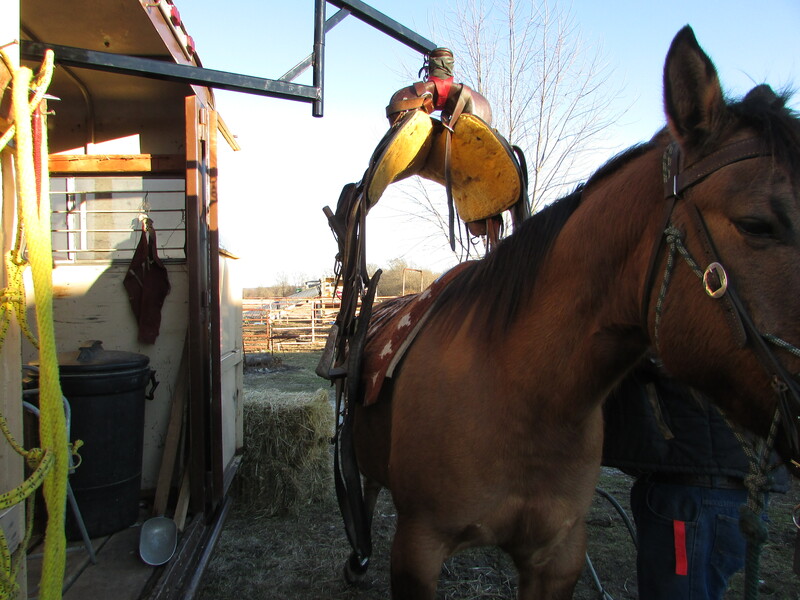 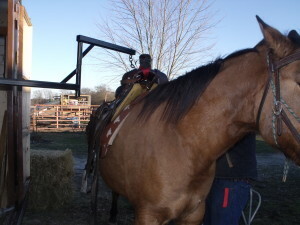 Horses Love Our Herc-U-Lifts Saddle Lift! 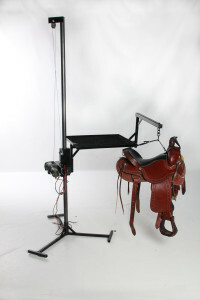 With a Push of a Button! 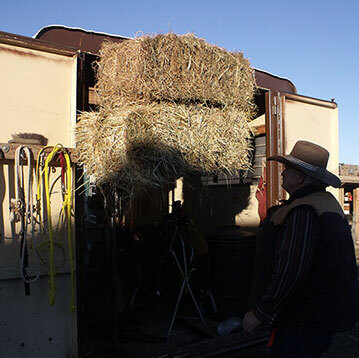 Use Your Herc-U-Lifts for Lifting That Hay! Herc-U-Lifts Platform Allows You To Lift “All” Those Heavy Items High Up Where You Need Them and The Platform Removes Easily For Those Times You Don’t Need It! 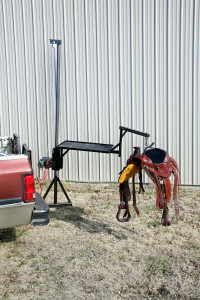 Herc-U-Lifts Saddle Lift Can Go Anywhere! 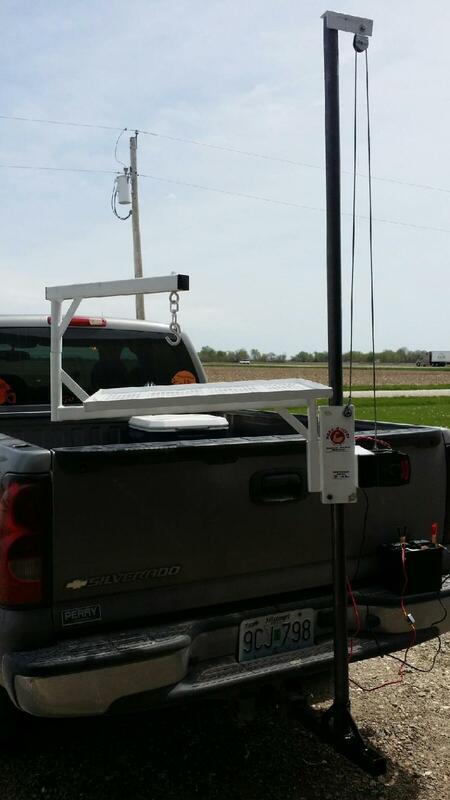 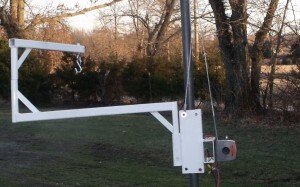 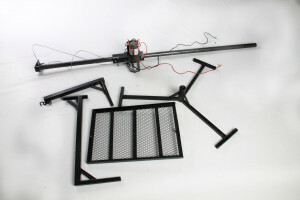 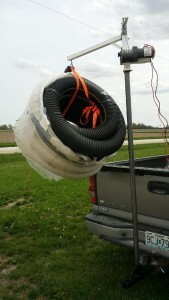 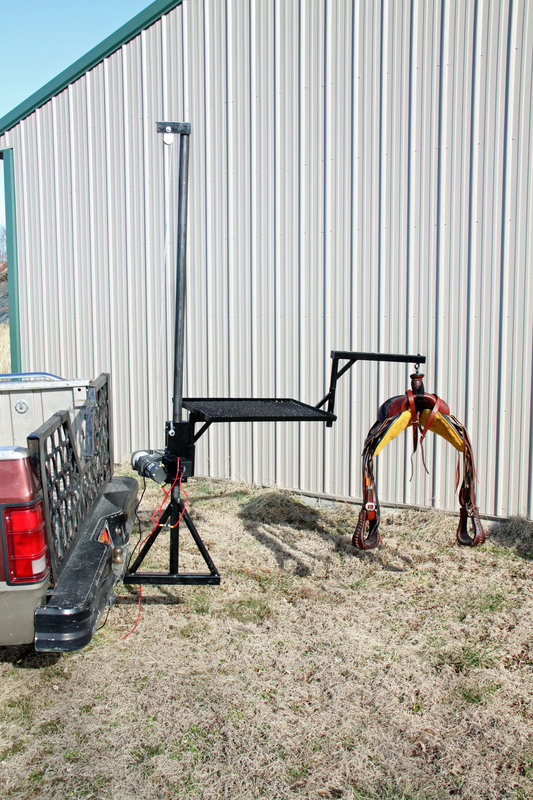 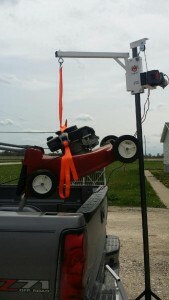 Our Herc-U-Lifts Receiver Hitch Mount makes Our Lift Portable for Endless Projects Anywhere. 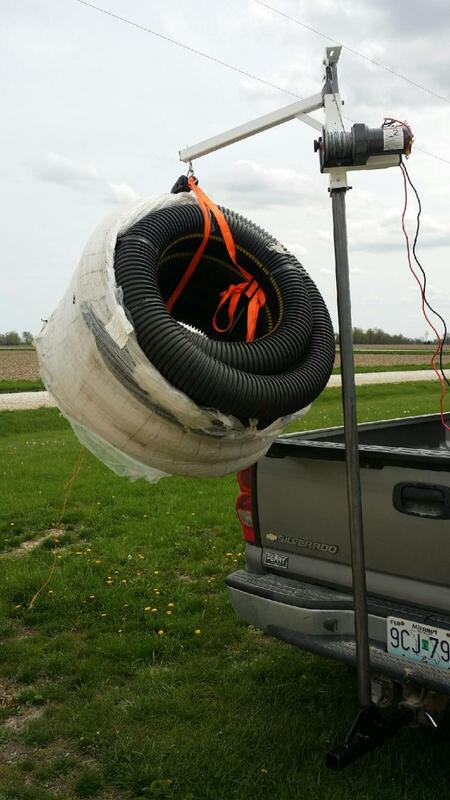 Used Their Herc-U-Lifts With A Hanging Scale for Weighing Their Calves and Their Dog…Ha!